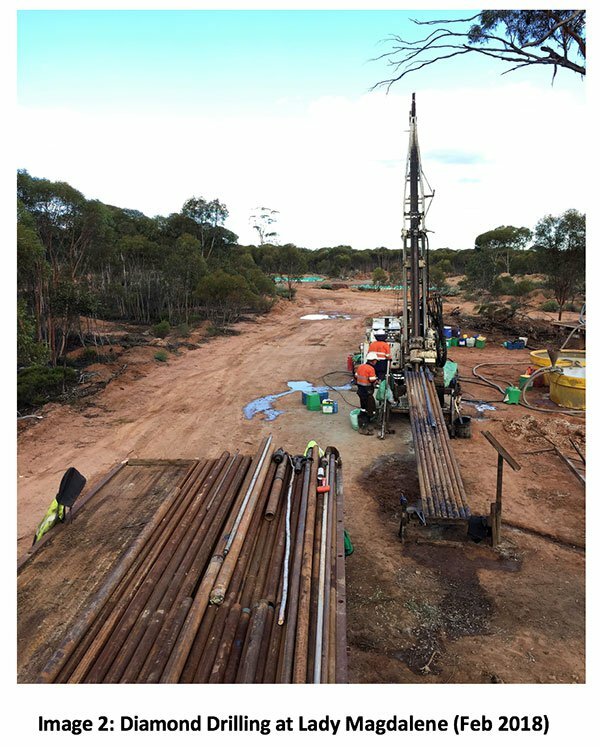 WA-focused gold exploration and development company Classic Minerals Limited (ASX:CLZ) has this morning informed the market of the assay results from its latest round of diamond drilling at the Forrestania Gold Project. The results, taken from Phase III diamond drilling at Lady Magdalene, confirm the geological model of high-grade cross-cutting mineralization put forward by CLZ CEO Dean Goodwin, who has a long history of experience exploring in the region. Most importantly, the assays confirm high-grade gold in the zones identified as being similar in orientation to Lady Ada, another deposit under CLZ’s tenements. During the campaign, CLZ identified several mineralisation controls that upgrade the depth and strike potential of the 2-kilometre-long Lady Magdalene/Lady Ada gold camp. 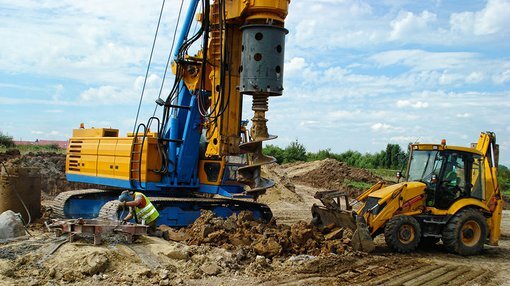 With such positive results, CLZ are planning follow up RC drilling for next quarter. Today’s results are from the first drilling programme designed by Goodwin since assuming the role of CEO at CLZ. 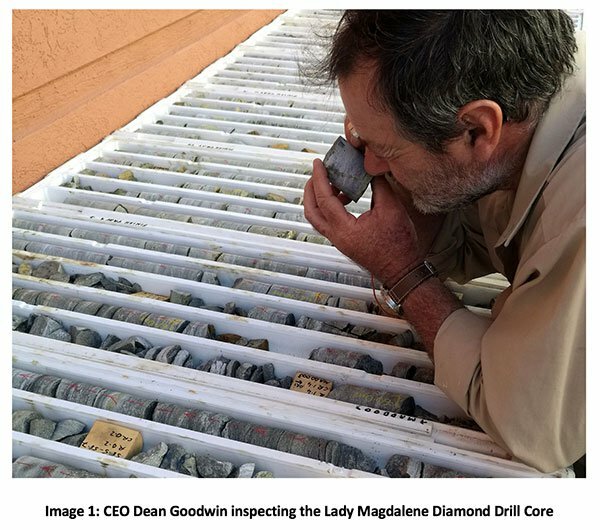 Due to the fact that the holes intercepted gold mineralization in the zones of interest, the company believes the findings validate Goodwin’s theory regarding the likelihood of additional Lady Ada analogues at the Lady Magdalene deposit. The results also comprehensively support CLZ’s structural observations of the deposit to date and allow the company to accurately determine the orientation of any high-grade zones not discovered by previous explorers in the region. This represents a significant development for the small-cap, considering the large and modestly-graded Lady Magdalene deposit now appears to host high-grade cross-cutting zones of alteration which are analogous to Lady Ada — which Goodwin discovered in 1999. The RC drill programme to follow will aim to delineate the dip, plunge and general direction of the high-grade structures at the deposit — and confirm the orientation and analogous nature of the deposit suggested by the Phase III results. In commenting on today’s news, Goodwin said: “This is the first time that Lady Ada high grade orientations have been identified at Lady Magdalene. Our first two holes testing the “Lady Ada Orientation” theory have been successful in finding both analogous structural data and high grade gold – this is extremely encouraging and bodes well for the upcoming RC program given the success of the first two diamond holes. “This exciting new data confirms that the high-grade Lady Ada is not an isolated occurrence and that other high grade cross cutting gold lodes exist within the Lady Magdalene system. We now can see that this style of mineralization is more prevalent than previously thought. The discovery of the cross-cutting lodes has the potential to significantly upgrade the Lady Magdalene resource.